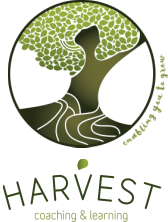 Harvest Coaching & Learning regularly runs personal and professional development training. 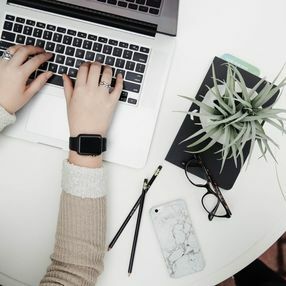 You can run a standard program, or we can create bespoke programs designed and developed specifically for your organisation, including face-to-face, on-line and blended learning formats. We can design and develop the programs for you to facilitate, or we can take care of facilitation too. Supporting you to develop the personal and professional capabilities you need for your current and future roles and life, as well as your ongoing wellbeing.